It has been a banner year for the NSMBA! 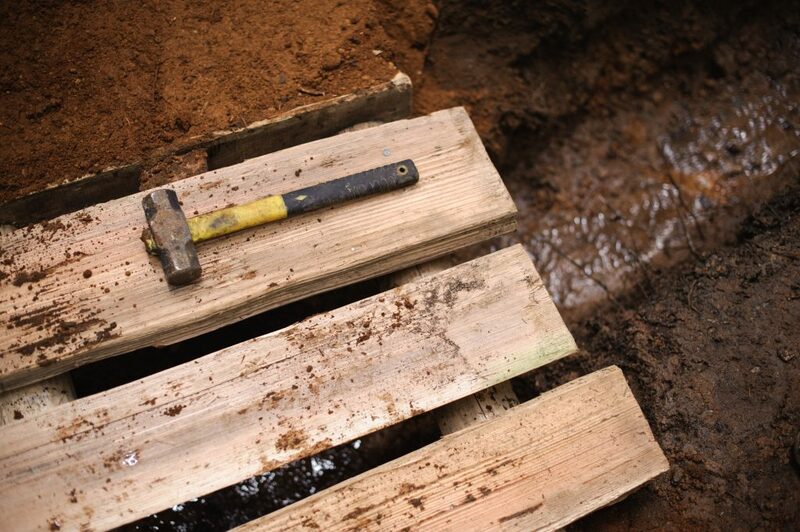 We’ve logged close to 12,000 hours of volunteer work, and a significant amount of those hours have gone into moving dirt, rebuilding berms, rock work, and improving wooden bridges. The trails are amazing right now – thanks to our trail crew and countless volunteers.